TWO DOUBLE BEDROOM conversion flat to rent in the heart of Hither Green. 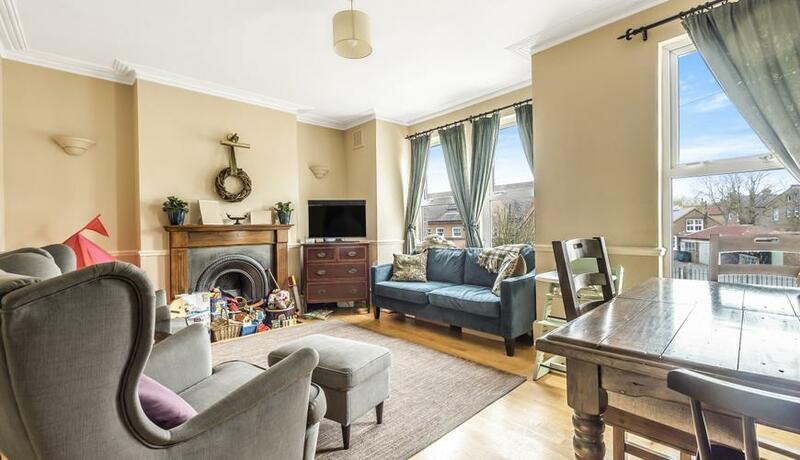 The property is on the first floor of this lovely period property offering TWO DOUBLE bedrooms, large reception room with fireplace, separate kitchen and modern family bathroom. 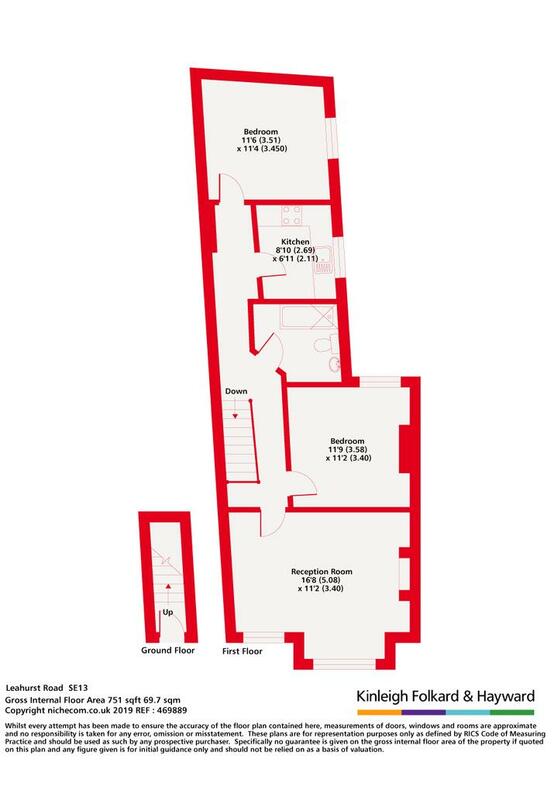 Offered unfurnished, available from early June. Leahurst Road is a quiet residential road with easy access to Hither Green mainline station, within the BRINDISHE MANOR School catchment. Discover what it's really like to live in Hither Green with information including local amenities, architecture, outdoor space, transport and local schools.